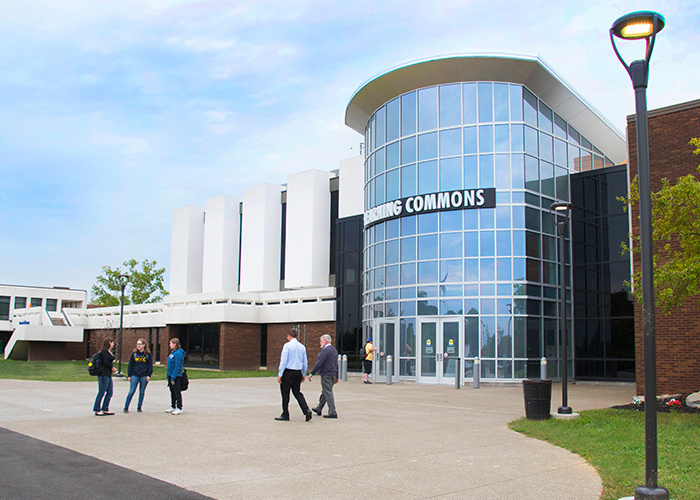 Begin your college search at Niagara County Community College's Open House. You will have the opportunity to meet with faculty from more than 60 degree ceritificates and programs. Tours of the Campus and Housing will be available.